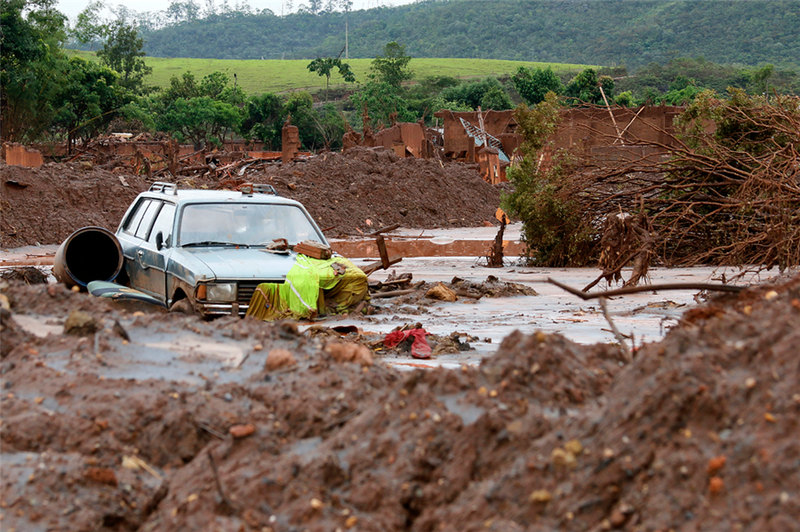 SAO PAULO, Aug 21 (Reuters) – There is little likelihood that Brazil's Samarco iron ore mine, a joint venture between Vale SA and BHP Billiton, will restart operations next year even though it expects to have all of the required licenses, a BHP spokesman said on Tuesday. Quinn, an executive in charge of the company's mineral joint ventures, told Reuters in a separate interview that restarting operations at the disaster-struck mine depends on an agreement with prosecutors on building a new tailing dam system. "We are working very hard for a restart," he said. Quinn did not give details on what terms are being negotiated or a reason for why building the tailing system hinged on the deal. The prosecutor's office in Minas Gerais declined to comment, saying the negotiations were confidential. Quinn separately told Valor that negotiating the restructuring of Samarco's debt is the first step to guarantee the mine's restart. Such talks have yet to take place, he said, and would be aimed at extending maturities and convincing creditors that the business is sustainable, according to Valor.